Mick Jagger is previewing what appears to be new music from The Rolling Stones in a video posted across his social media sites. In a clip captioned "2019 – all about writing, recording … and a tour! ", Jagger can be seen playing and singing along with what sounds like a completed tune from the legendary band; no further details were provided. The footage marks the second preview of new material by Jagger, who shared a brief clip last September from what appears to be a home recording studio setup. Recorded over three days in December 2015 at British Grove Studios in West London, the sessions were originally planned to work on new Stones material, but the group got on a roll playing blues covers in the studio and kept recording. 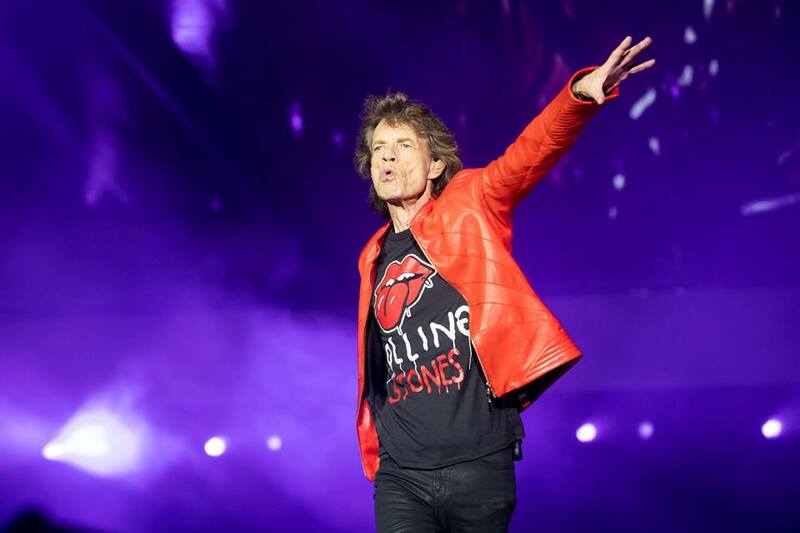 Jagger and The Rolling Stones will launch their 2019 No Filter US tour at the Hard Rock Stadium in Miami Gardens, FL on April 20.